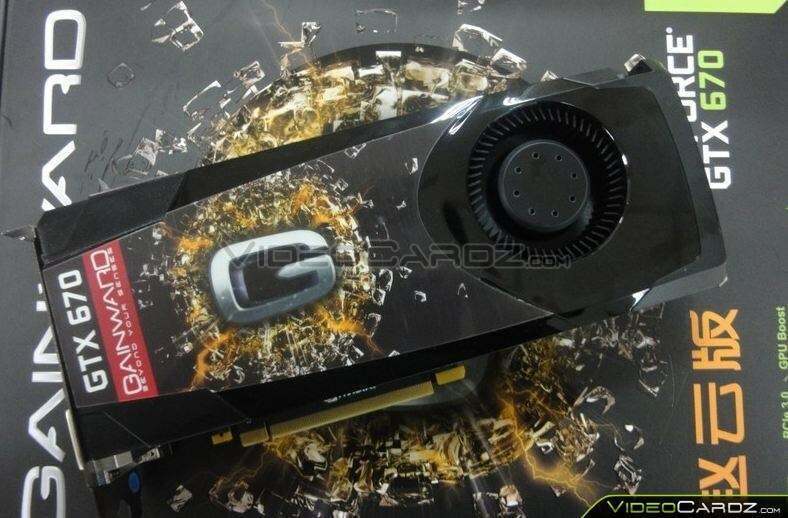 Gainward readies a new model of GeForce GTX 670 graphics card. 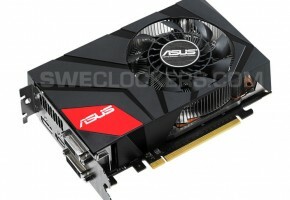 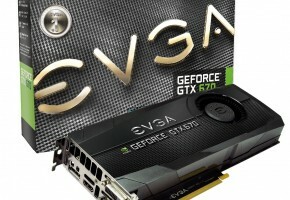 Company has so far two other variants of GTX 670 GPU in their lineup. 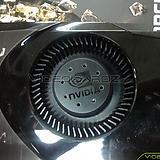 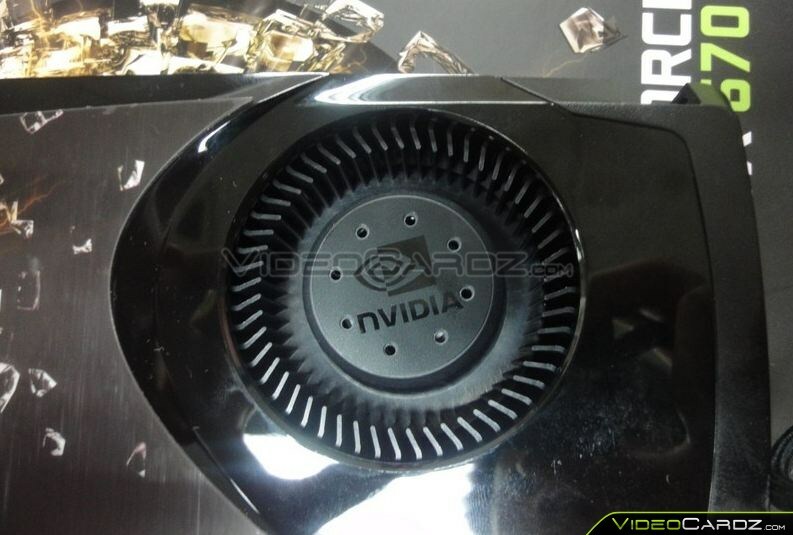 This model however is a cut-down version of GeForce GTX 680, featuring it’s reference design with long PCB. 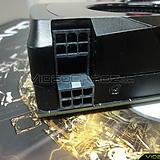 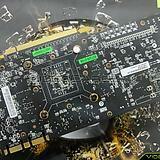 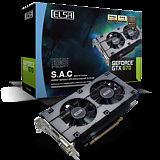 There are already few GeForce GTX 670 graphics cards based on GTX 680 board on the market. 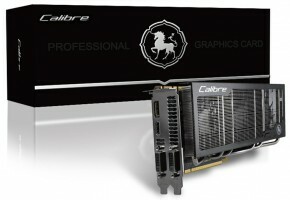 Since those two cards are not really different, besides a castrated GK104 GPU in GTX 670, it’s quite easy for manufacturers to offer such models (for higher price obviously). 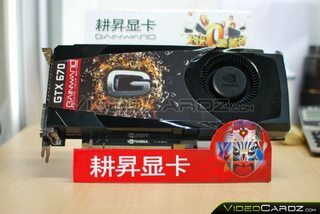 The new Gainward GTX 670 will be featuring pure reference design of GTX 680 PCB with 4+2 phase power design. 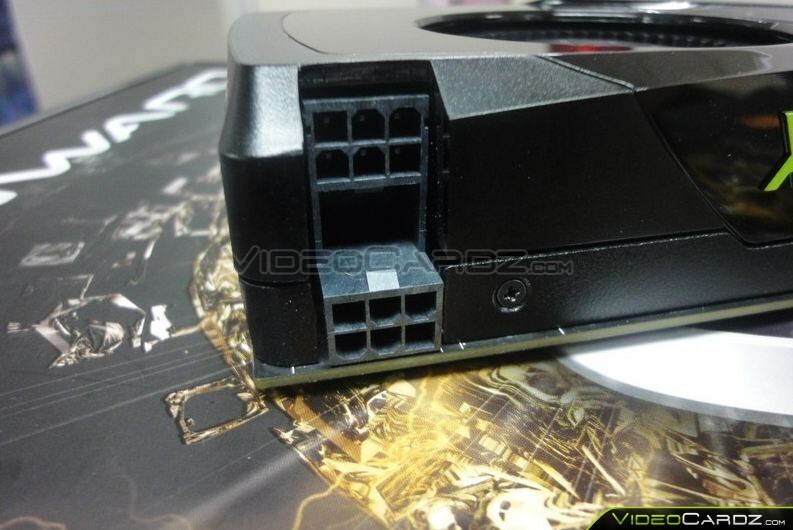 Card requires dual 6-pin power connectors, so there’s not really a wide room for overclocking like in other high-end models. 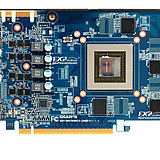 While this is a GTX 670 card, it actually comes with a GTX 680 reference clocks – 1006/1058/1502 MHz for base, boost and memory clocks respectively. 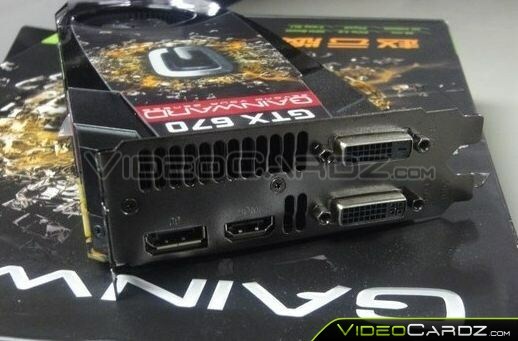 Card is equipped with two DVI’s, a HDMI and DisplayPort outputs. 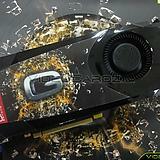 Interestingly, Gainward has bundled a NVIDIA 3D Vision glasses with this model. 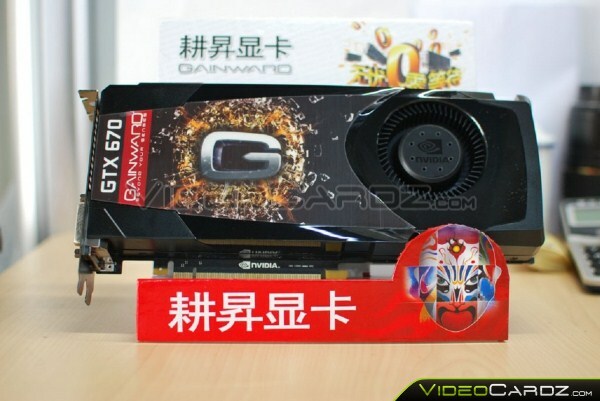 The new GTX 670 is available in China for $504 (that includes those $69.99 – in promotion – worth glasses). 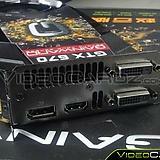 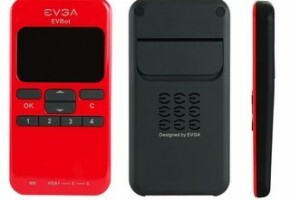 Maybe at least this model will be flashable to GTX 680?